Style-led crossover. High seating position. Feels like a high quality car. Scope for personalisation. Good sized boot. Works surprisingly well with 1.0 TFSI engine. Doesn't have the sharp handling Audi promises. Cramped rear seats for taller passengers. 1.6 TDI is noisy and lacks refinement. £2k + more expensive than SEAT Ateca. 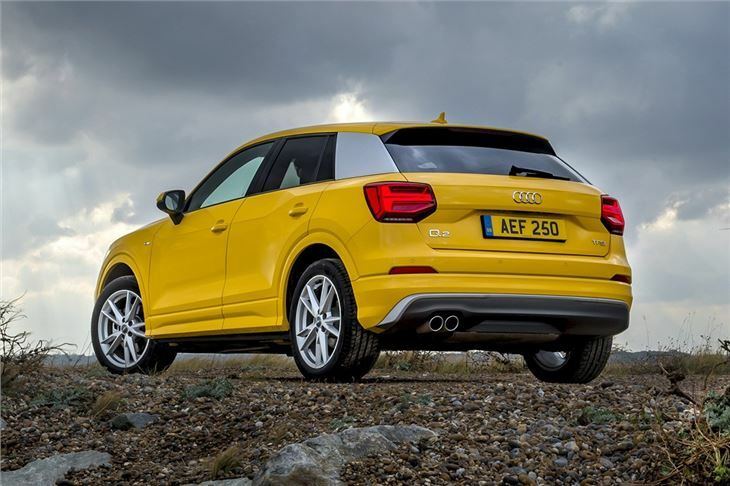 The Q2 has everything we've come to expect from an Audi. It's comfortable, quiet, extremely well-made and available with plenty of new technology. 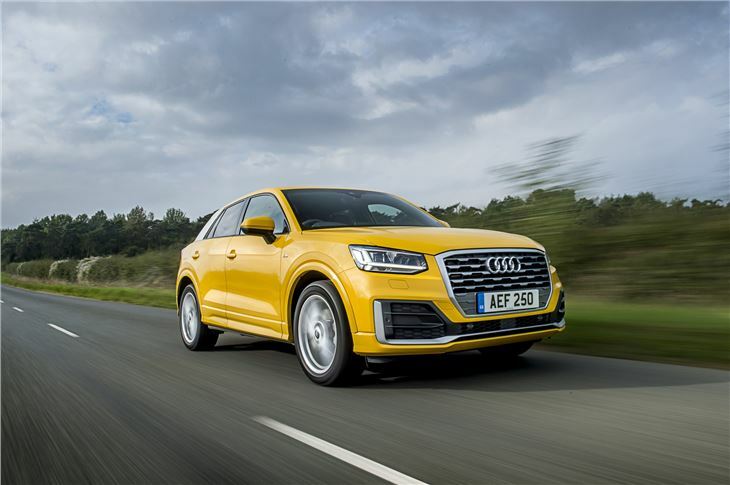 But its steep pricing places it in the same bracket as more practical crossovers like the excellent Peugeot 3008 and SEAT Ateca– so you’ll have to really want that Audi badge to justify one. Inside, the Q2 is typical Audi. The dashboard is very classily and clearly arranged, with intuitive controls and a high quality feel, plus there are some stylish touches like illuminated inlays and circular vents. Rear legroom is tight though – so taller adults might struggle get comfortable, though children will be fine. There are no complaints when it comes to the boot. At 405 litres it’s bigger than an Audi A3, so there’s plenty of space for shopping, holidays or pushchairs. It’s certainly more practical than small crossovers like the Nissan Juke, which only has a boot capacity of 207 litres. 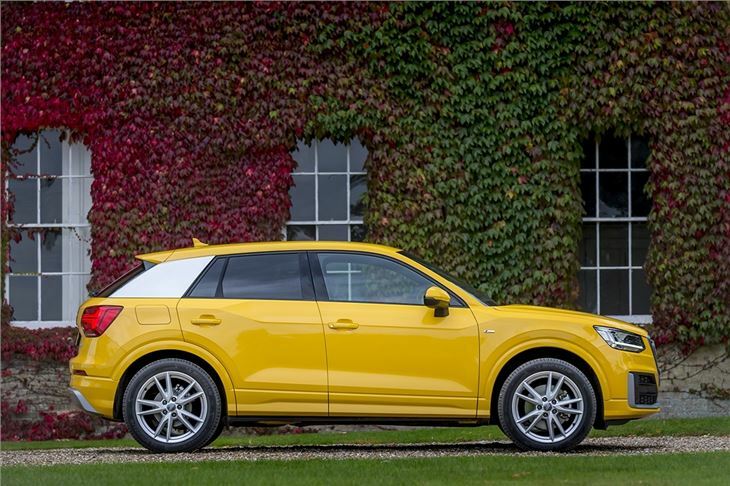 On the road the Q2 drives in typical Audi style – with no drama and lots of competence. The handling is neat and manageable through bends, while the suspension tows the line between sporty firmness and comfort well, albeit with the occasional thump over a pothole. 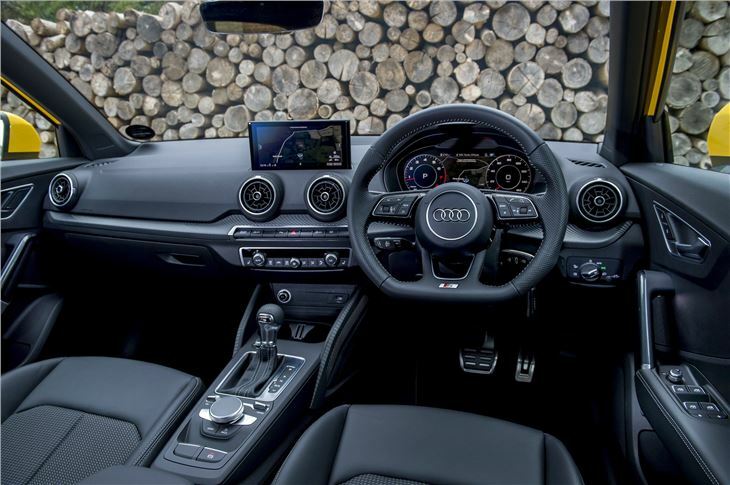 The engine range includes a 1.0 TFSI petrol that is ideal in town, but the 1.4 TFSI is our choice, especially if you're going to be using your Q2 with a full complement of passengers on board. There is also a 1.6 TDI and a 2.0 TDI but all are cheap to run, with competitive emissions and fuel economy. Standard equipment includes some useful features, such as Apple CarPlay, Android Auto and Bluetooth connectivity. 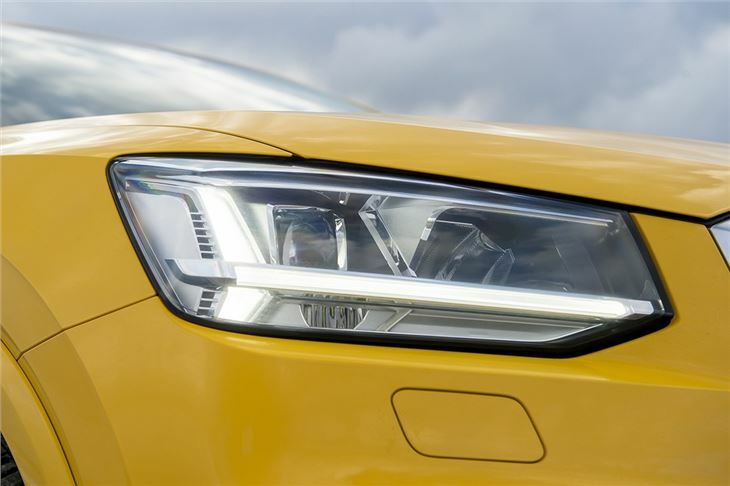 But you’ll have to go for a mid-spec model if you want cruise control and navigation, while desirable features – including Audi Virtual Cockpit – are optional and crank up the price significantly. 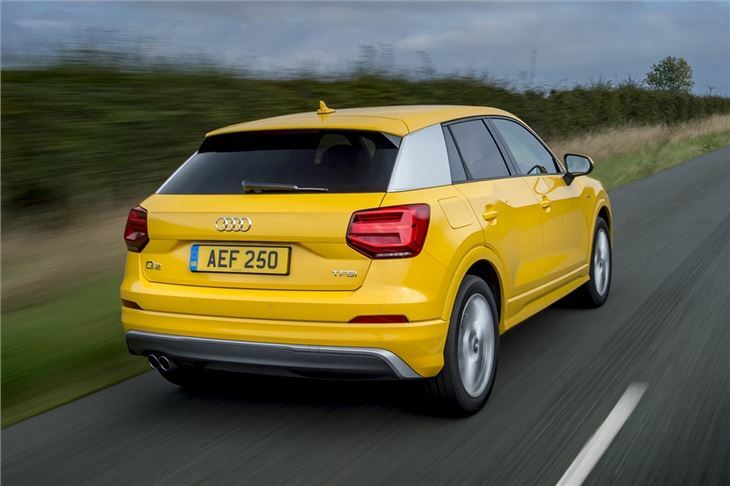 There are larger crossovers like the SEAT Ateca or Nissan Qashqai on offer for the same amount of money as the Audi Q2 - and they will represent better value for many buyers. 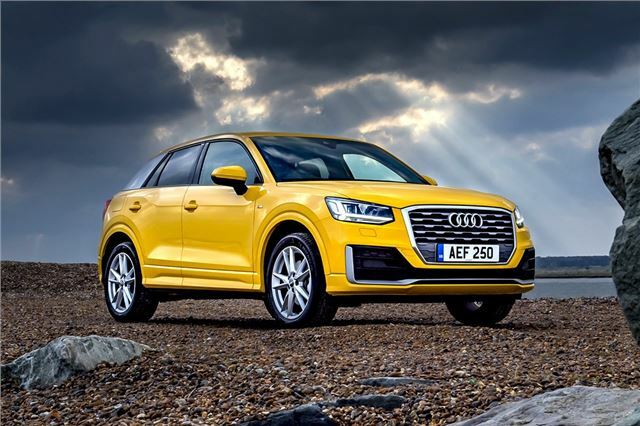 But if you don’t mind spending a pretty penny then the Audi Q2 is a more upmarket and desirable alternative to smaller crossover options like the Nissan Juke or Peugeot 2008. One of the best cars I've had - and better value than it looks.